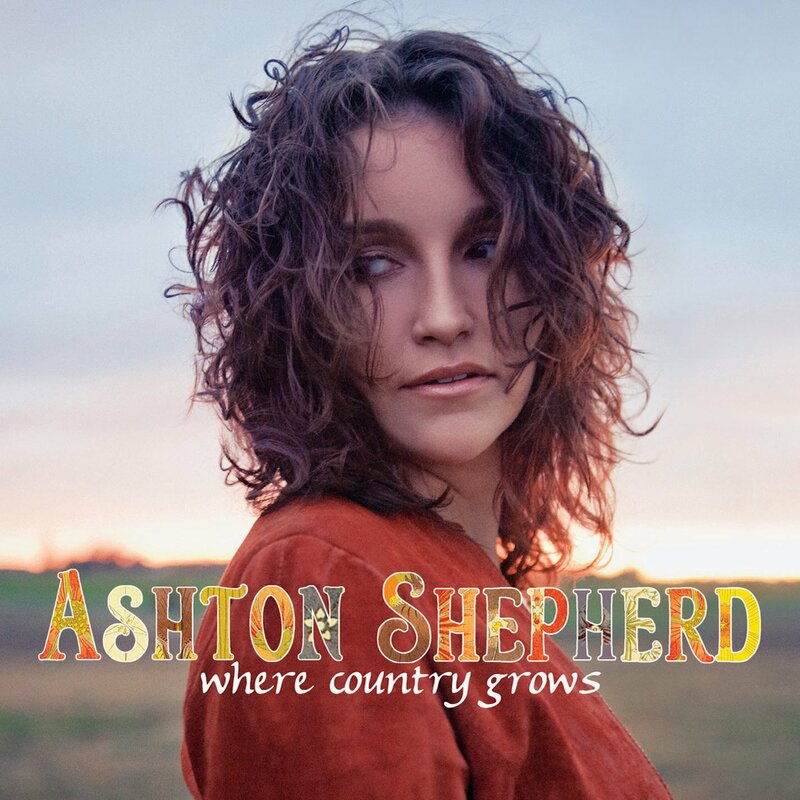 2011 sophomore album from the Alabama-born Country performer. With a blend of conviction, humor and sass, Ashton presents the image of a woman who maintains a deep loyalty to her family, but also has the strength necessary to stand up for herself and what she believes in. Where Country Grows is an impressive musical evolution following 2008's Sounds So Good, which produced hits including the title track and "Takin' Off This Pain." The Washington Post named Sounds So Good one of the best albums of 2008 of all genres, calling Ashton, "the real deal...brimming with personality."